It’s advice you’ve probably heard over and over again, both when you were on the job hunt and when you were settled in at a company you liked. 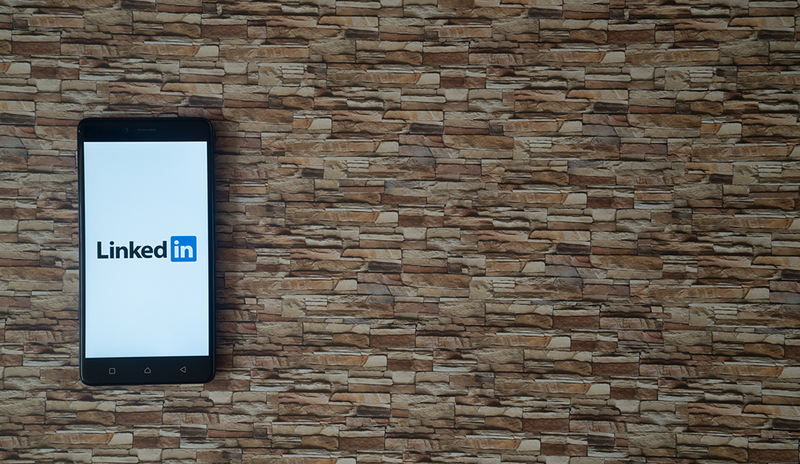 It’s understandable why LinkedIn is such a big deal: It can help you find a new job, make powerful professional connections, and establish yourself as an authority in your field. LinkedIn is basically the digital center of professional life. But simply being on LinkedIn isn’t enough. You have to know what you’re doing on the site to really make the most of it. What is a “power user,” you ask? It’s essentially an expert LinkedIn user, someone who knows the ins and outs of the platform and can leverage their knowledge to get results, whether it be a new gig, an introduction to an important person, or critical sales/recruiting leads.